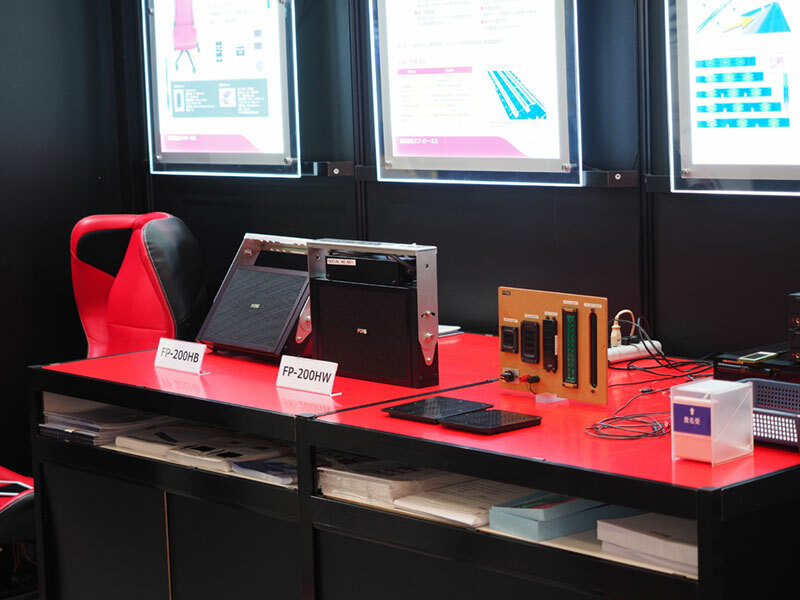 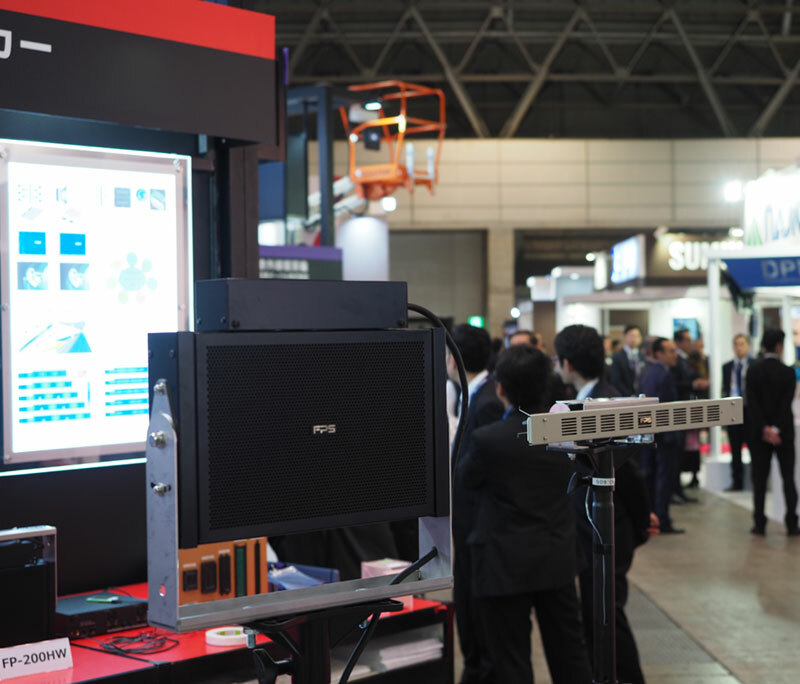 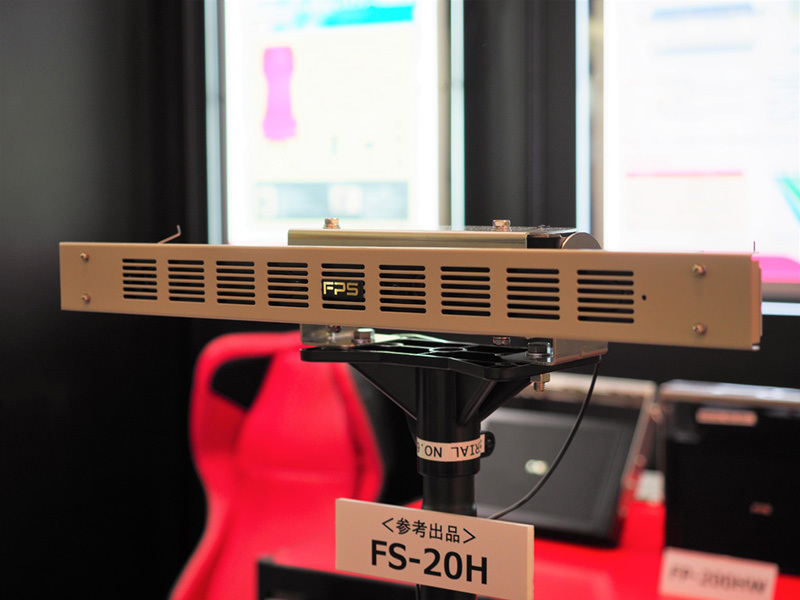 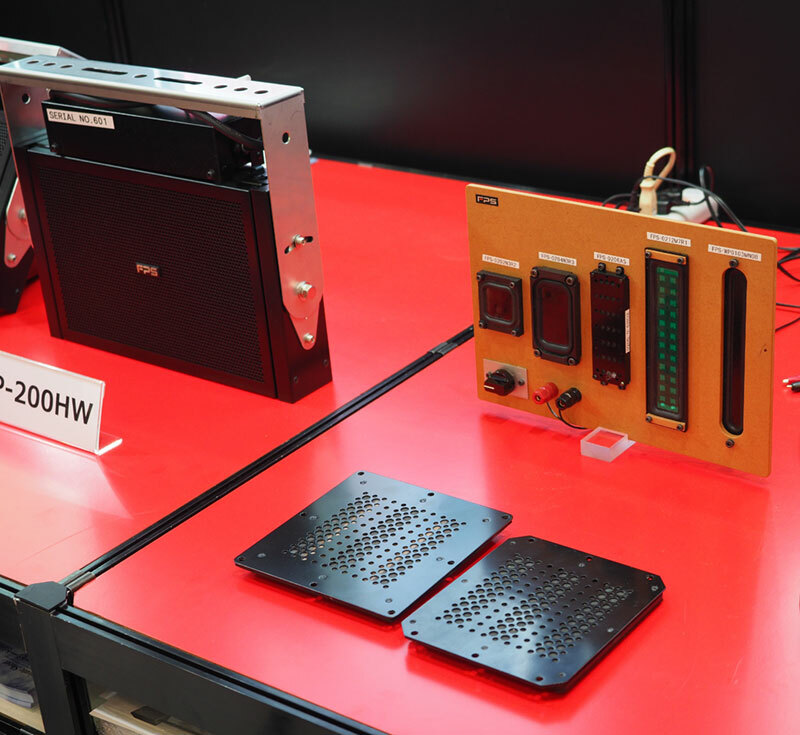 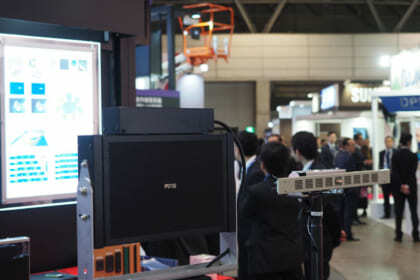 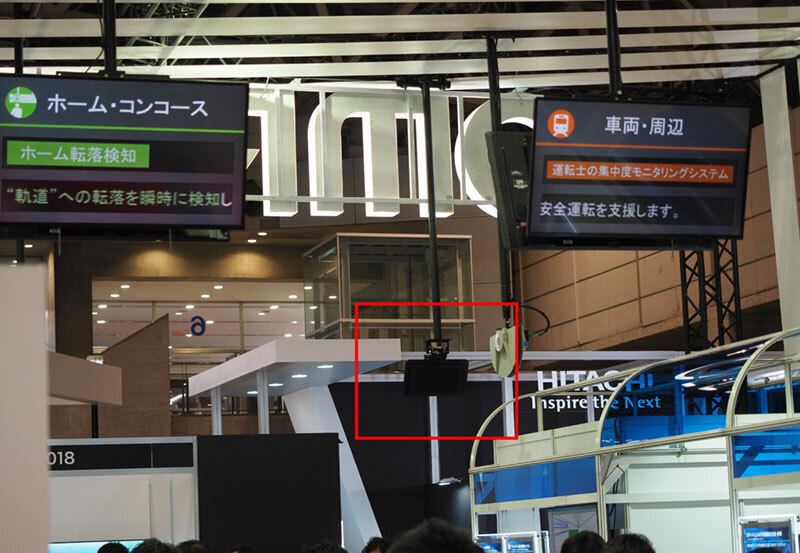 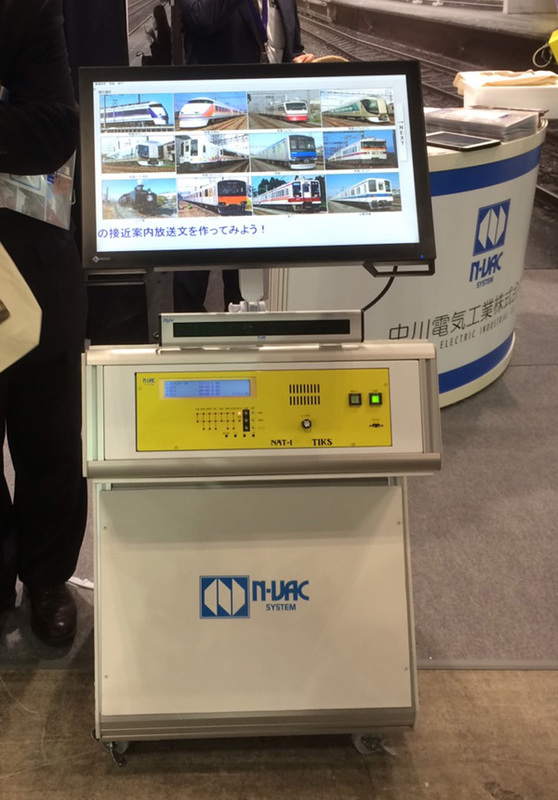 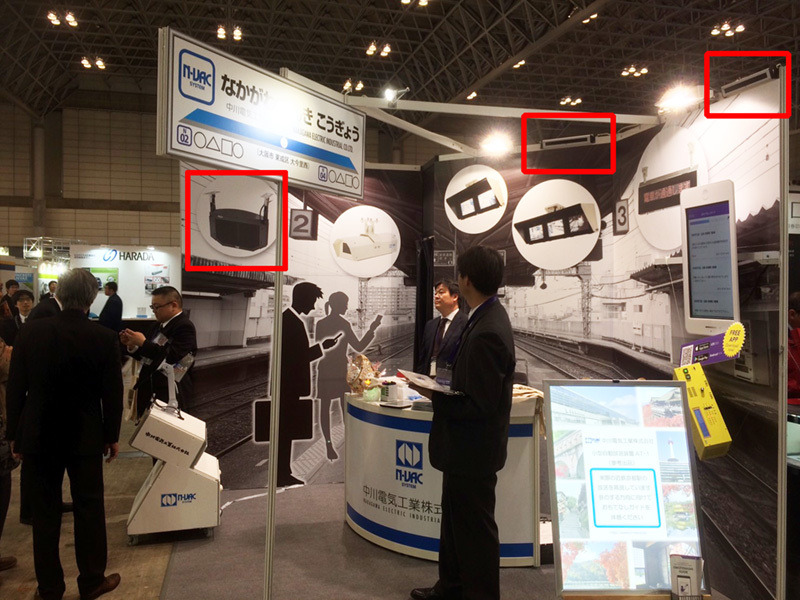 We exhibited our Flat speakers for Station announcement usage with our distributor, YASHIMA & CO., LTD. at the Mass-Trans Innovation Japan 2017 (MTI Japan 2017) International Trade Fair for “Railways” that held in Makuhari Messe (Chiba, Japan) in Nov,29-Dec,1, 2017. 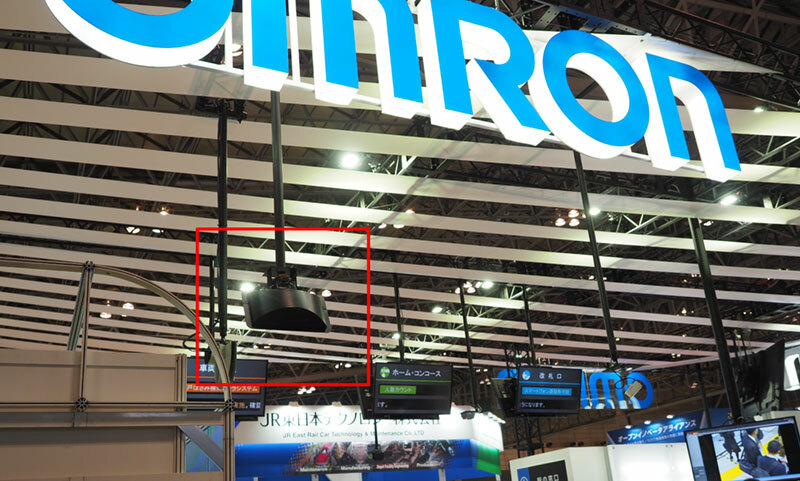 There are another two companies who created a great system with using our Flat speakers. 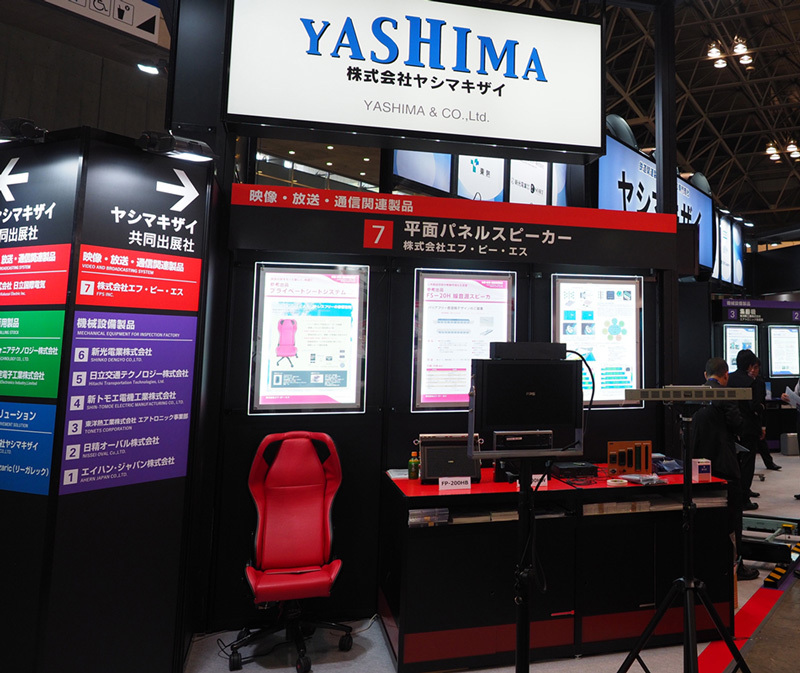 <Mass-Trans Innovation Japan 2017> FPS, Yashima joint booth (FPS products) This sealing speaker be released soon.